Please email info@rosswa.co.uk for application particulars. Closing date for applications: Monday 22nd April at 12 noon. Interviews will be held on Wednesday 1st May in Portree, Isle of Skye. 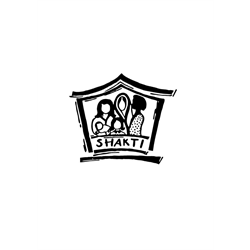 PVG Disclosure is required for this post. A full driving licence and access to transport is also required. 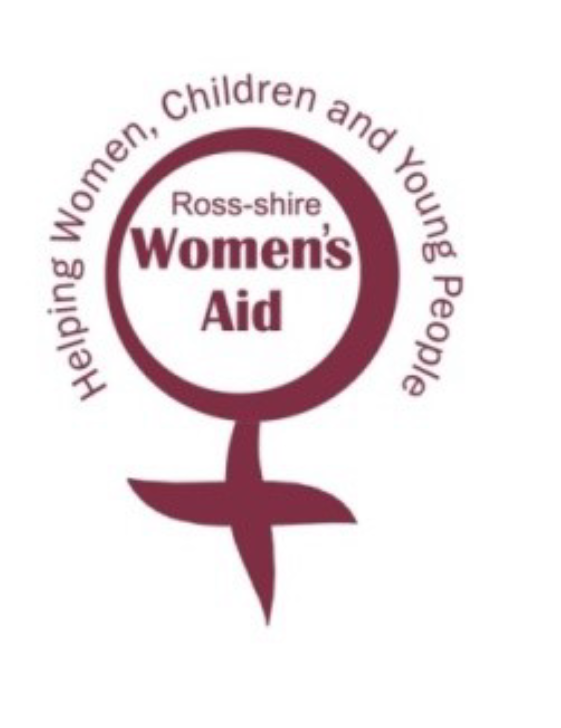 Ross-shire Women’s Aid strives to be an Equal Opportunities Employer and positively welcomes applications from all sections of the community. This post is exempt from the Rehabilitation of Offenders Act. Women only need apply as these posts are exempt under the Equality Act 2010 Schedule 9, Part 1 – occupational requirement.